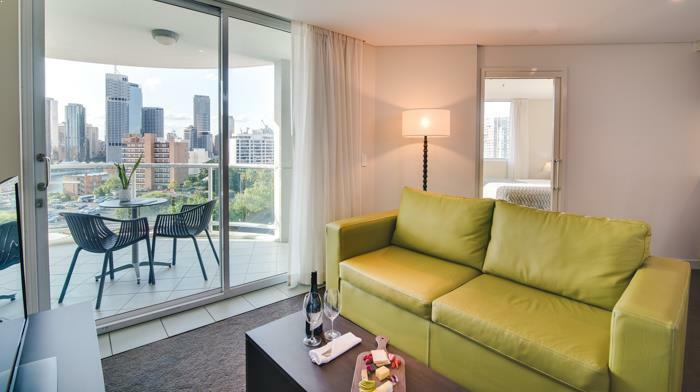 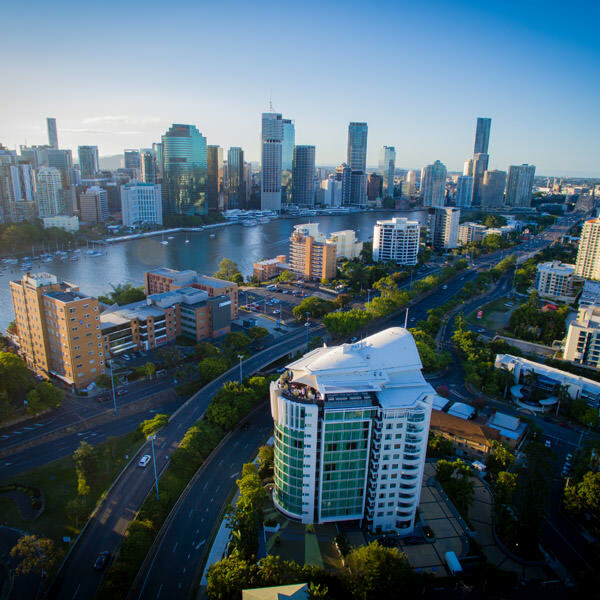 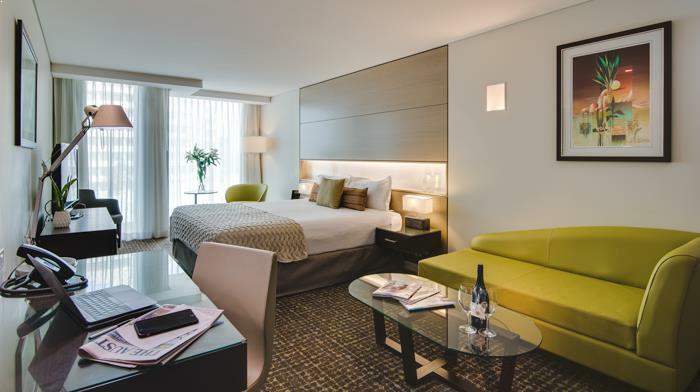 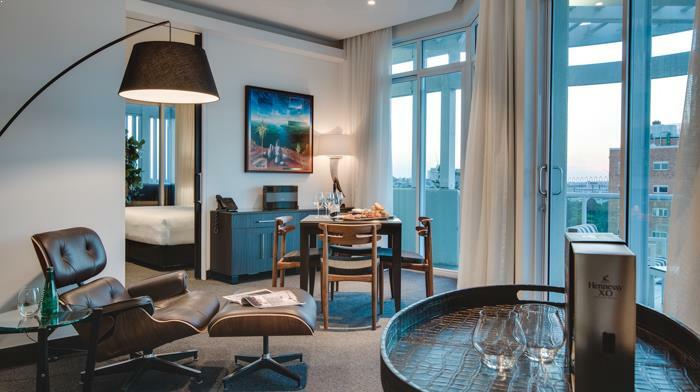 Travellers looking for deluxe hotel accommodation in Brisbane can choose from 201 rooms and suites at The Point, ranging from Studio in style to one bedroom Executive Suites. 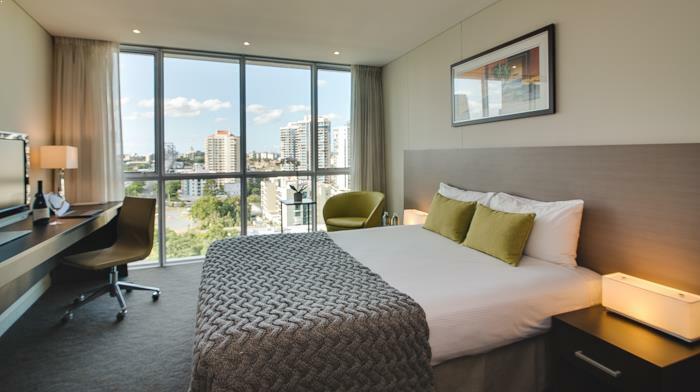 The Altitude Suite and Executive Suite balconies feature spectacular panoramic views of the Brisbane River, Story Bridge and city skyline. 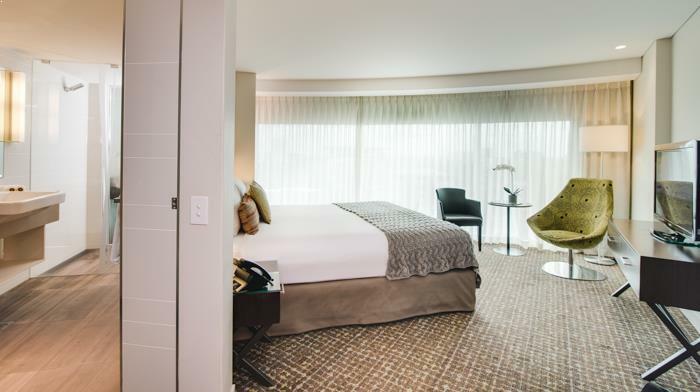 Fully equipped wheelchair accessible rooms available on request. 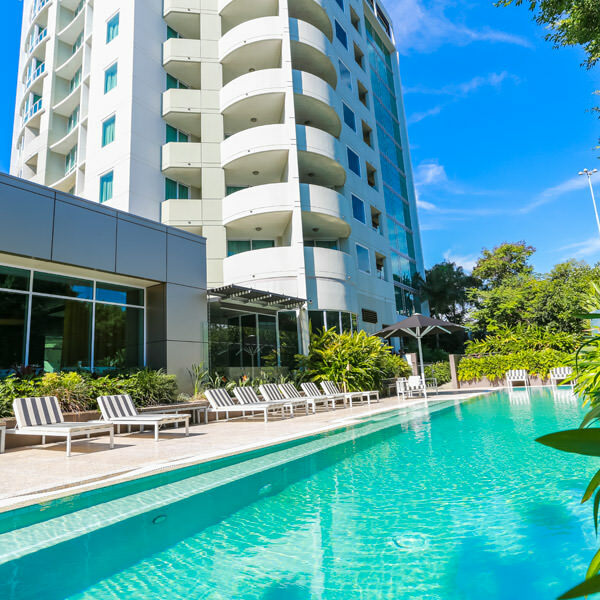 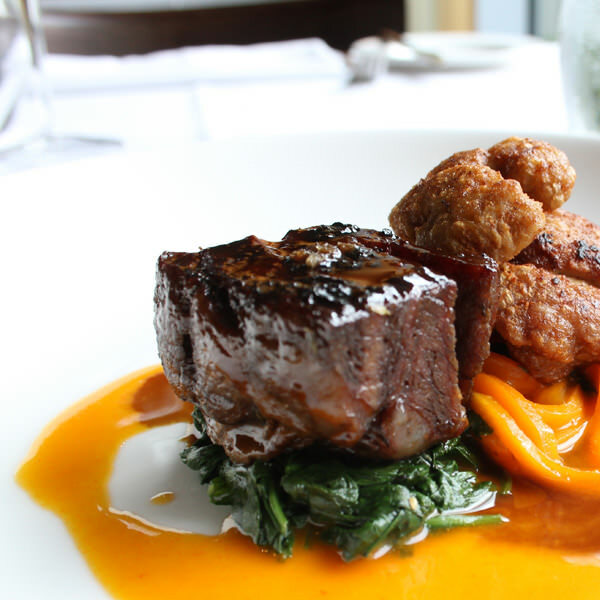 Enjoy the comfort and convenience of a leading Brisbane deluxe hotel with onsite, complimentary secure parking and Wi-Fi internet access included complimentary for all guests.